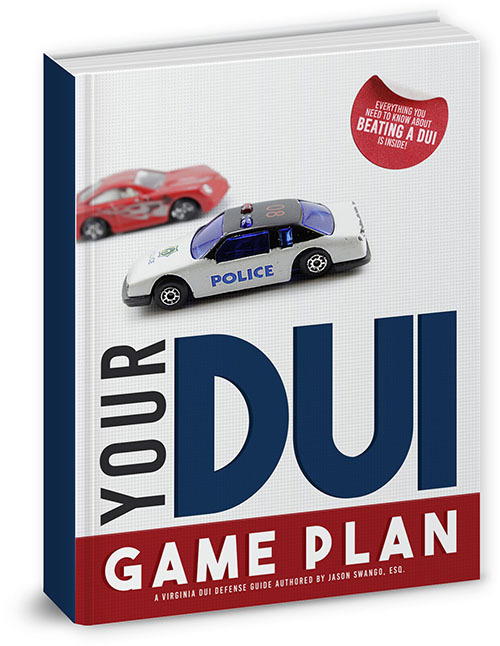 WHAT’S YOUR DUI GAME PLAN? What you don’t know could actually hurt you. The details matter when it comes to your future after a DUI. Get informed by downloading Your DUI Game Plan ebook today, then contact Swango Law at (757) 383-9229 and let us fight for you. We’ve been serving all of Hampton Roads for over a decade, from Virginia Beach and Chesapeake to Norfolk, Portsmouth, Suffolk, Hampton, and Newport News. 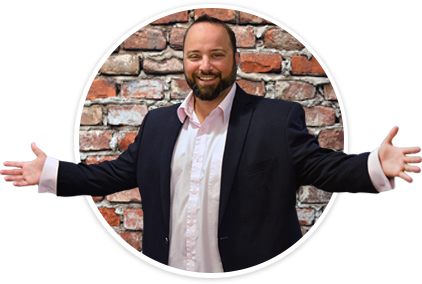 – Jason Swango, Founding Attorney of Swango Law P.C. * CASE RESULTS DEPEND ON A VARIETY OF FACTORS UNIQUE TO EACH CASE AND CASE RESULTS DO NOT GUARANTEE OR PREDICT A SIMILAR RESULT IN ANY FUTURE CASE.